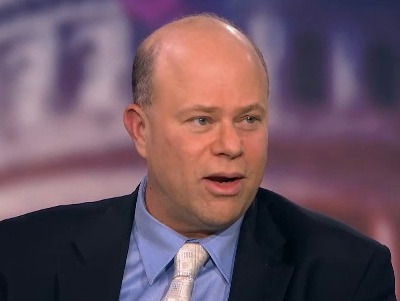 David Tepper, the founder of $12 billion-distressed-debt hedge fund Appaloosa Management, is one of the most successful hedge fund managers in the world. The billionaire fund manager had a great year with his flagship fund finishing up about 30 per cent, according to Forbes. 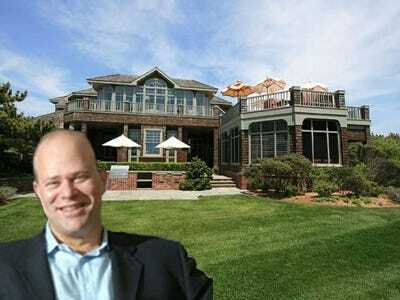 Last year, Tepper was the highest-earning hedge fund manager, taking home $2.2 billion, according to Forbes. Tepper grew up a shy, maths-whiz-kid who went from a class clown/ theatre star to, ultimately, one of the biggest names on the Street. 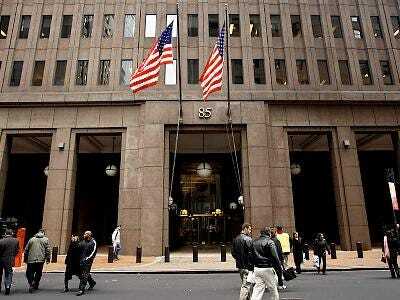 The 55-year-old hedge fund manager grew up in a lower middle class neighbourhood in Pittsburgh. 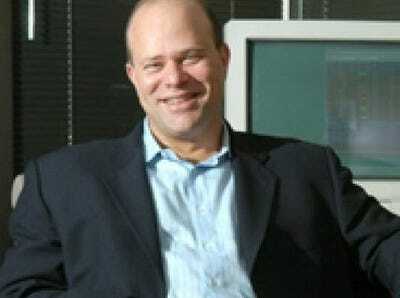 David Alan Tepper was born on September 11, 1957. He was raised in a Jewish family and grew up in a lower middle class neighbourhood in Pittsburgh, Pennsylvania. Tepper is the middle of three children. His father Harry was an accountant (not a CPA) and his mother Roberta was a public school teacher. He could do multiplication and complex addition at age 4. He was even the subject of his sister's show-and-tell assignment. 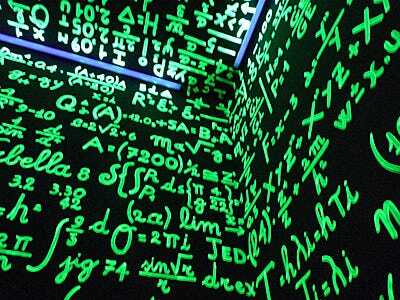 As an accountant's son, he had a knack for maths VERY early on. When he was only 4 or 5 years old, his older sister decided to bring him to her second-grade class for show-and-tell so he could show off his multiplication and adding skills. He attended Peabody Senior High School, where he went from shy kid to class clown. 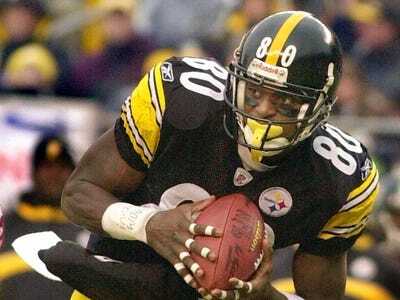 He attended Peabody High School in Pittsburgh where he graduated in 1975. He started off as a shy and quiet kid. He later opened up and became known as the class clown, always joking around. The school closed in 2011. After that change, he frequently ended up in the Principal's office. 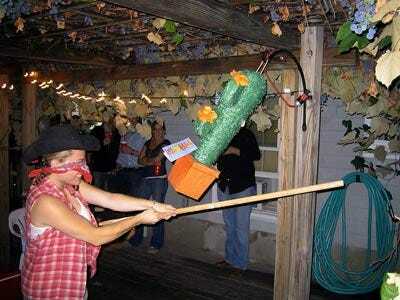 Once, he was able to escape 10 whacks from a wooden paddle. After starting a fight at school with squirt bottles he took from the chemistry classroom, Tepper and his co-conspirator were both in the vice Principal's office facing their punishment -- either 10 whacks from a wooden paddle with holes (ouch!) or 10 days suspension. Fortunately for Tepper, the fire alarm went off and he was able to escape both punishment options. Even though he was a scholar student at Peabody High School he never earned an A. That's because he wasn't motivated enough to work for those grades. He would also skip class to go get free pancakes from the seminary across the street. 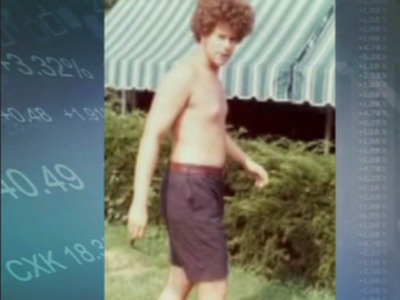 Tepper made his first stock pick in high school and it completely bombed. 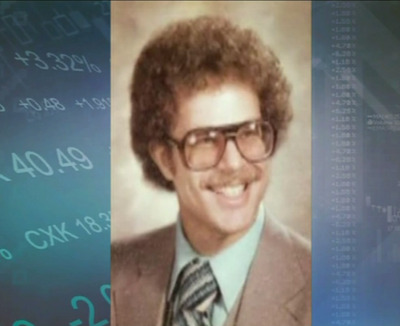 Tepper became interested in stocks because of his father, who used to discuss investing with him. His first investment was 100 shares of Career Academies for $2 apiece. That company ended up going bankrupt, but that didn't stop him from wanting to invest. He was better on stage. During his senior year, Tepper played the father (Harry MacAfee) in the musical 'Bye, Bye Birdie.' He won the 'Best Actor' award at his high school for that performance. He paid his way through the University of Pittsburgh where he graduated with honours. He graduated with a bachelor of arts with honours in Economics in 1978 from the University of Pittsburgh. 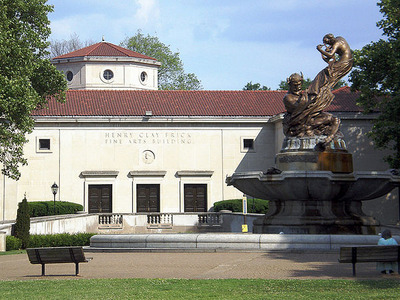 He took a job at the university's fine arts library to help pay for school. After graduation he got a job offer from Procter & Gamble, but went to work as a credit and securities analyst at Equibank in Pittsburgh instead. 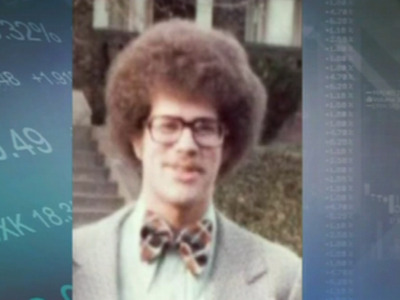 Then he got his MBA from Carnegie Mellon from 1980 to 1982. The school is now named after him. 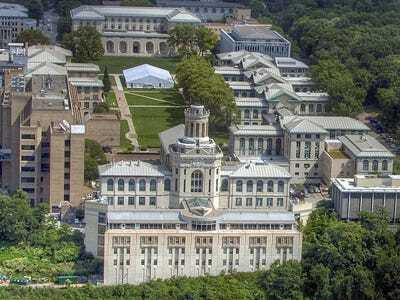 After he and his wife, Marlene, gave $55 million in 2003, the Graduate School of Industrial Administration was renamed to the Tepper School of Business at Carnegie Mellon. After grad school, he gained experience in junk bonds. After receiving his MBA, he went to work for Republic Steel in Cleveland in the company's treasury department. He then went to Boston to work for Keystone Mutual Funds (now part of Evergreen Funds) as an analyst for junk bond funds. He met his wife in Boston. 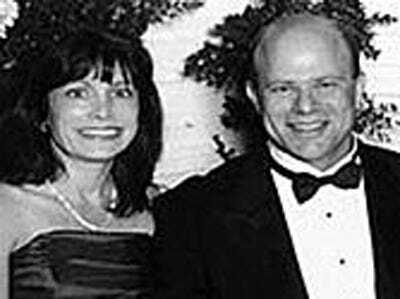 Tepper's sister sent her a letter to make sure he wasn't after her money. He met Marlene at a singles dance. Then he was hired by Goldman. He left when he was passed up for partner. 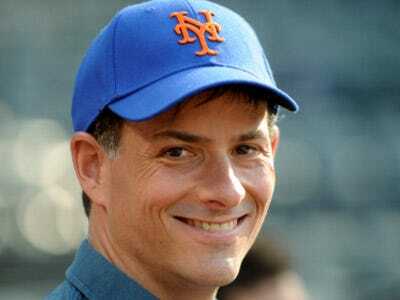 He was hired by Goldman Sachs as a credit analyst in 1986. He quickly became the head of the high-yield desk. After not making partner at Goldman, he left the sell-side to start his hedge fund. 'I left Goldman Sachs. I was thinking about going to another Wall Street place. I didn't want to do that. That was crazy. After you work on Wall Street it's a choice, would you rather work at McDonald's or on the sell side? I would choose McDonald's. Over the sell side,' he told Bloomberg TV's Stephanie Ruhle. 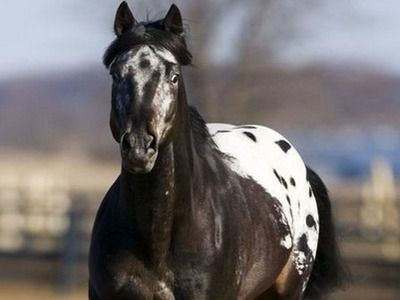 He launched Appaloosa in 1993. He flipped through a book about horses for the name. Today it's a $12 billion AUM distressed debt hedge fund. On why he named his fund after a horse, Tepper said, 'When we started Appaloosa we were going to name it Pegasus because everyone was using Greek names. We filed the name. We paid $300 and they said you cannot use it because it is taken. Pegasus Funds. Then we said Pegasus is kind of a horse. We did not want to be the Unicorn Fund. So we pulled out a horse book. We still have the horse book and the second name in the horse book was Appaloosa and we chose Appaloosa,' he told Bloomberg TV. He's had some big grand slam years. In 2003, he was up 148 per cent after purchasing distressed debt in Enron, World Com and Conseco, three of the largest bankruptcies at the time, according to New York Magazine. Tepper's fund took a big hit in 2008. Then, in 2009, his flagship fund gained more than 130 per cent when he bet the government wouldn't let big banks fail and loaded up on preferred shares and bonds of the big banks, according to The New York Times. Fun fact: Tepper keeps a set of brass balls in Appaloosa's offices. And Tepper is obsessed with sports, he owns part of the Pittsburgh Steelers. Tepper is obsessed with sports, primarily baseball and football. In fact, he was so passionate about it he could recite major league players' batting records and other statistic growing up. 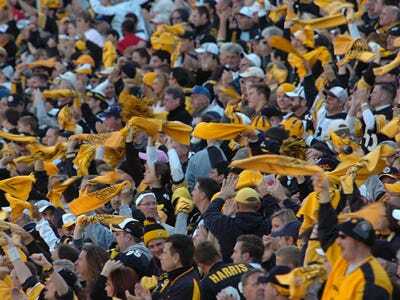 Tepper owns a 5 per cent stake in his hometown team, the Pittsburgh Steelers. Ellen DeGeneres and Sheryl Crow went to his 50th birthday. Tepper and Ellen DeGeneres danced on stage with Sheryl Crow at the Mandarin Hotel. Also, for his daughter's bat mitzvah, Ashlee Simpson performed. 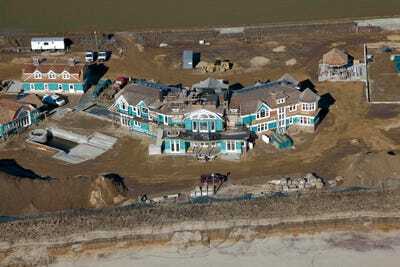 In 2010, he famously bought a 6,165 square foot property in Sagaponack for $43.5 million and then tore the house down. He did it to build one twice the size. But, he's also the billionaire next door. He still lives in the same two-story stone house in Livingston, New Jersey with his wife Marlene and their three children (Brian, Randi and Casey) that he bought years ago. For fun, Tepper spent time coaching his kids sports teams. His kids are grown up now.